Find out what life is really like at UCalgary! The best way to get to know your future campus is by experiencing it on a campus tour. Guided by one of our current students, you’ll explore our classrooms, student services, athletic facilities, and more. Following the tour, a student recruitment officer will be available to answer any questions you may have about admissions, and how to access our numerous scholarships. We can also direct you to any specialized advisors you may want to connect with to learn more about how to join our campus. Group Tours: If you would like to book a group tour, please email tours@ucalgary.ca for assistance. School of Creative and Performing Arts (SCPA): School of Creative and Performing Arts (SCPA): Explore Dance, Drama, and Music spaces and facilities on a guided tour led by the SCPA Community Engagement Coordinator, including a backstage view of the theatres, costume and property shops, studios and the Rozsa Centre, as well as live rehearsals (as available). Engineering: Led by one of our current engineering students, get a behind-the-scenes look at what it’s really like to study at the Schulich School of Engineering. This tour includes stops at our new Canadian Natural Resources Limited Engineering Complex and provides an inside look into some of our research labs, classrooms and state-of-the-art amenities. This tour does not include central campus buildings and services. 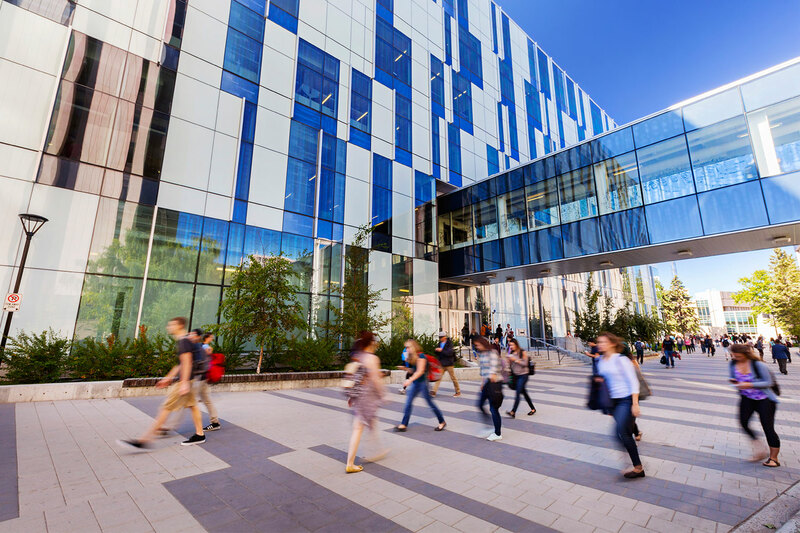 Campus Sustainability Tour: Join us on a guided walk of campus and discover aspects of sustainability at the University of Calgary. Visit LEED certified buildings, Rain Water Gardens, the MacEwan Student Centre and learn about other features including the community garden, solar energy and student services on campus. Everyone welcome! 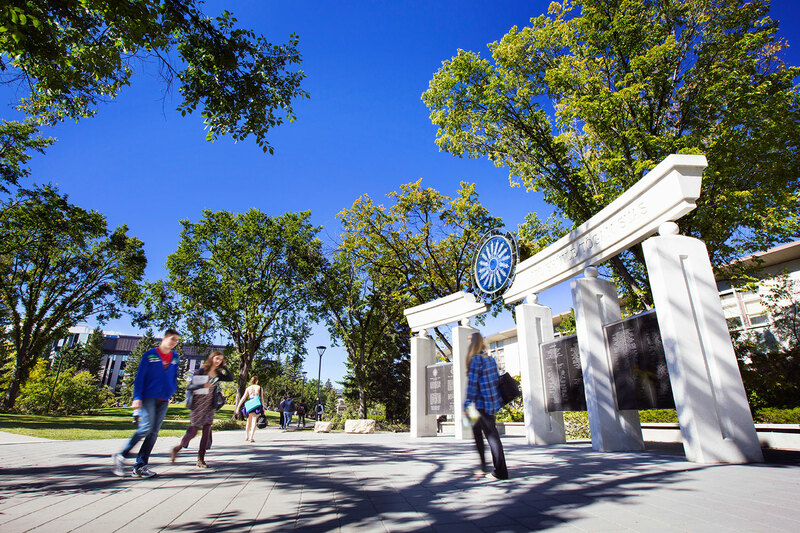 Incoming Students (UCID required): If you have accepted your offer to the University of Calgary and are interested in exploring campus before September, the Incoming Student Tour is designed to give you a head-start. Please bring your UCID # and a piece of government issued ID to pick up your Unicard at the end of the tour. This tour is offered May to August only. Hike to Haskayne: Connect with representatives from the Haskayne School of Business to see what we have to offer! This tour will include a look around Scurfield Hall, the hub of Haskayne, as well as an information session on our Bachelor of Commerce program in our new Active Learning Classroom. This tour is intended for students who have applied or have an interest in the Bachelor of Commerce programs, and does not include central campus buildings and services.